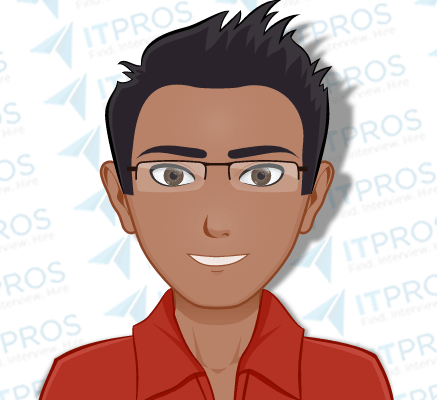 DevOps Engineer looking for a new opportunity where he can continue to grow his career in the DevOps space and work with a smaller company – ideally a startup. Location Requirements: Ideally Center City, but is open to hearing about anything within an hour commute of Center City, Philadelphia. Interview Notes: Currently working for a small start-up in the SaaS space, he has a full stack development background with a focus on Ruby on Rails. Most recently has been revamping the company’s DevOps. Working with Agile methodologies to develop and execute on business decisions. Development in Go and Ruby, deployed to AWS servers. Recently managed an entire product back end and translated business decisions into code. Likes the start-up culture and environment of a smaller company. Remote work would be nice but is not a must-have.